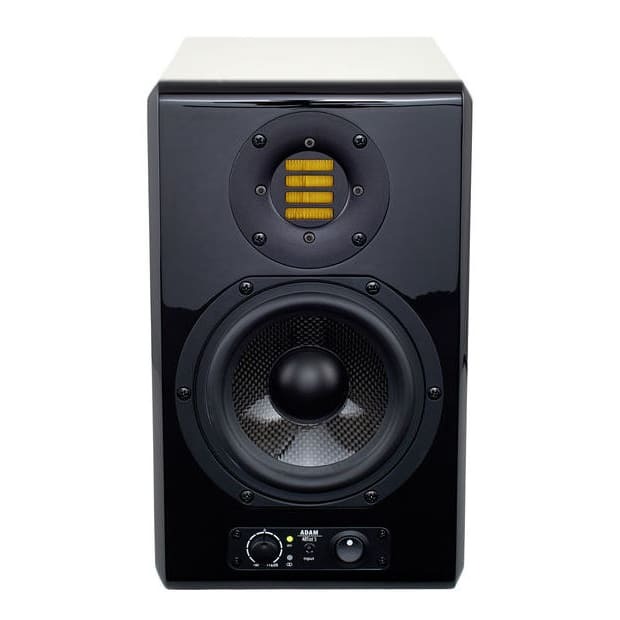 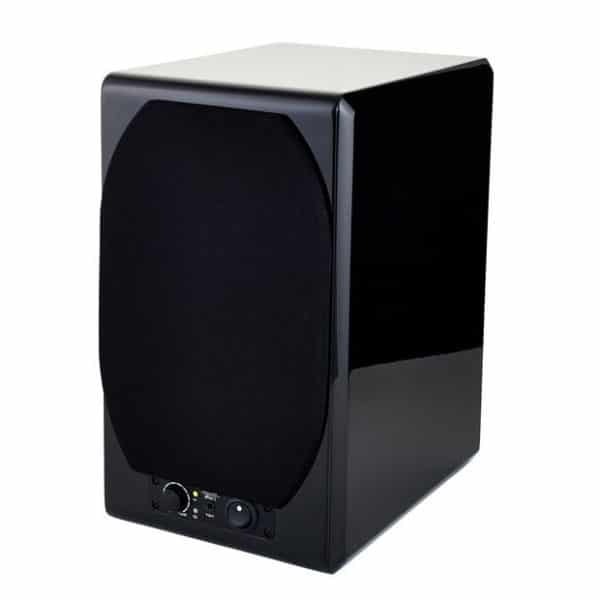 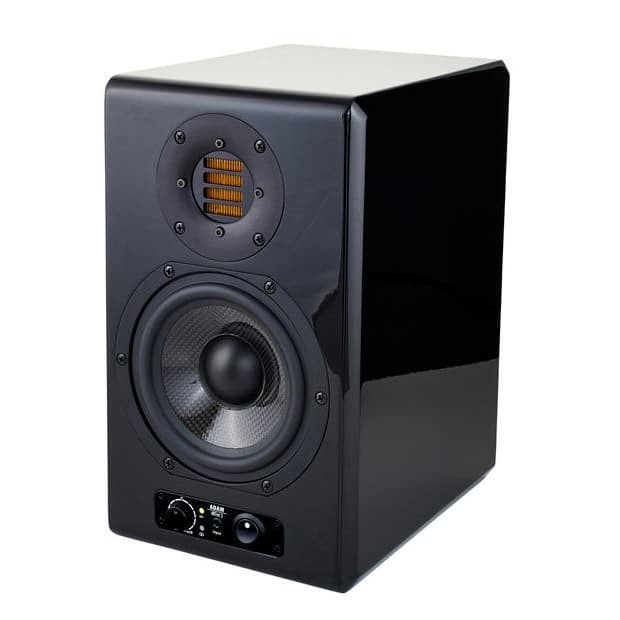 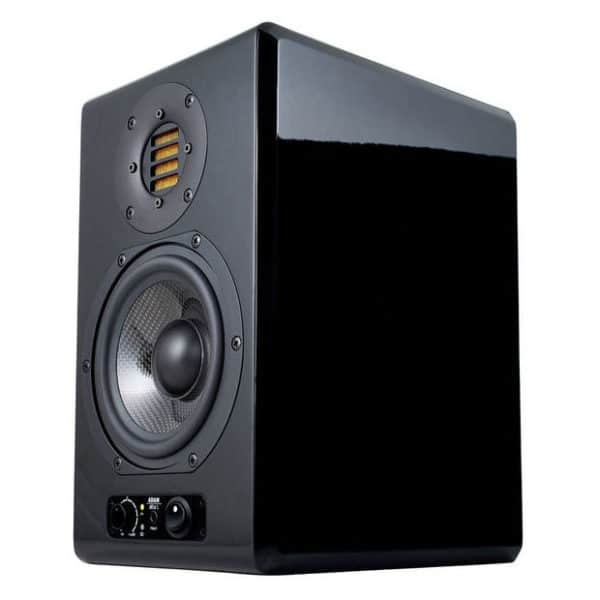 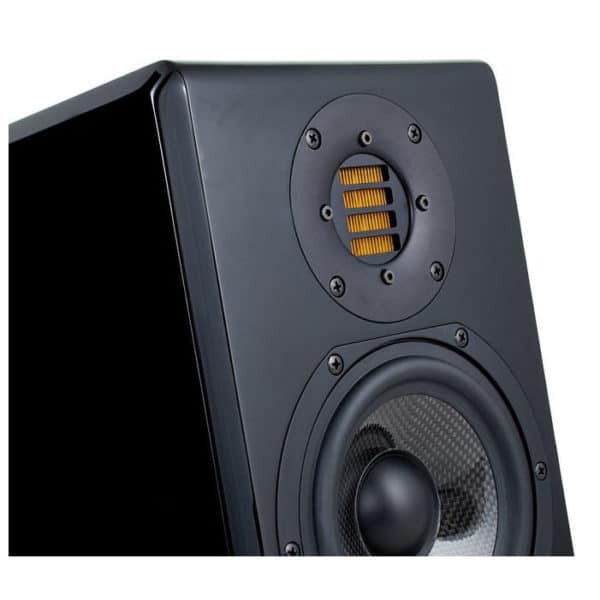 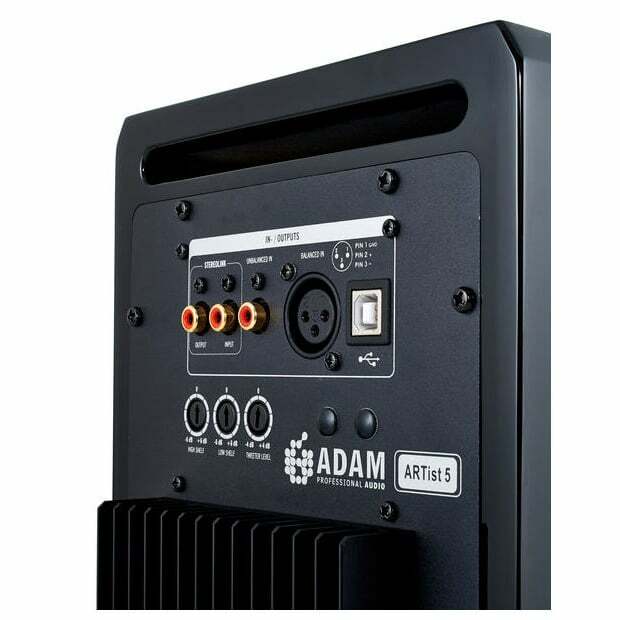 Product code: ADM-ARTist 5 (2x50W) Categories: Active Studio Speakers, Loudspeakers, Nearfield Studio Speakers. 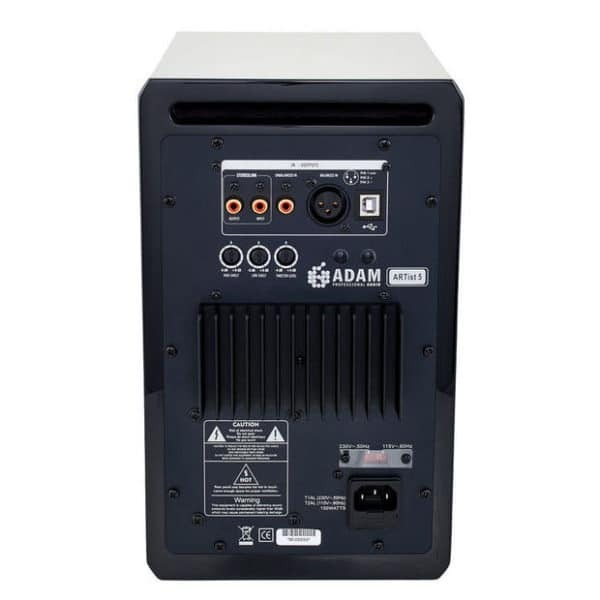 Tags: Active Studio Speakers, Adam Audio, ARTist 5 (2x50W). 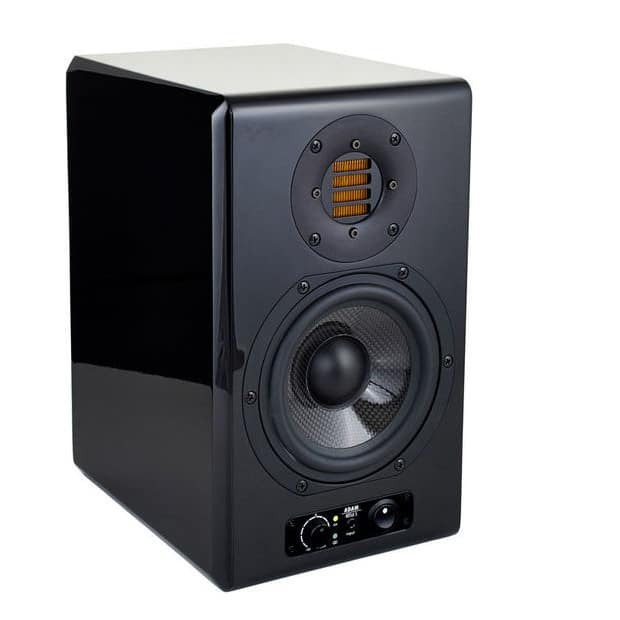 The similar dimensions and name could make one believe that the ARTist 5 is nothing more than a revamped version of the multiple awards winning A5. 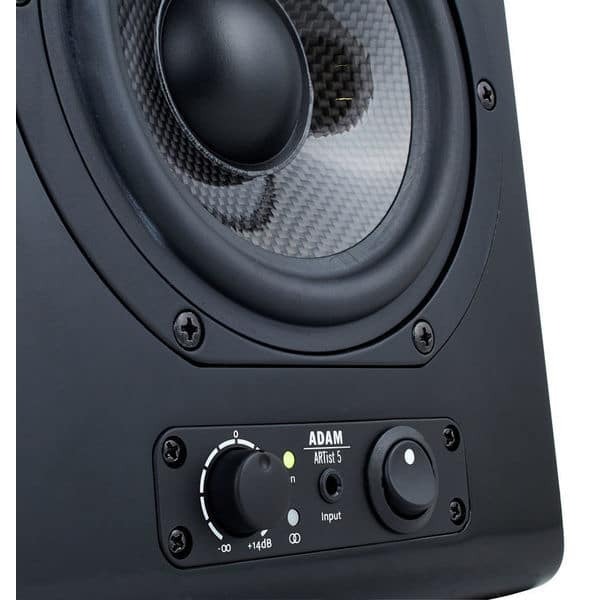 Comparing the sound of the A5 to the ARTist 5 however leaves no doubt that the ARTist 5 is much more than that.